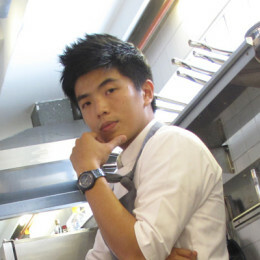 His passion about cooking started from his youthful years growing up amid delicious home-cooked meals from his grandma. He journeyed to USA to pursue his dream as a chef and graduated from The Culinary Institute of America with the highest scores in his class. 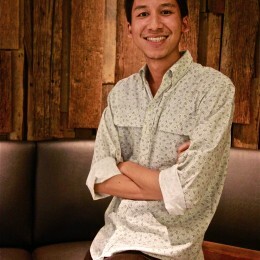 Right after graduation, he worked in many Michelin-starred restaurants in New York City, including Eleven Madison Park, The Modern, and Jean Georges. He also has a passion about wine and received the Certified Sommelier (CS) recognition from the most prestigious organization, the Court of Master Sommelier during his time in New York City.